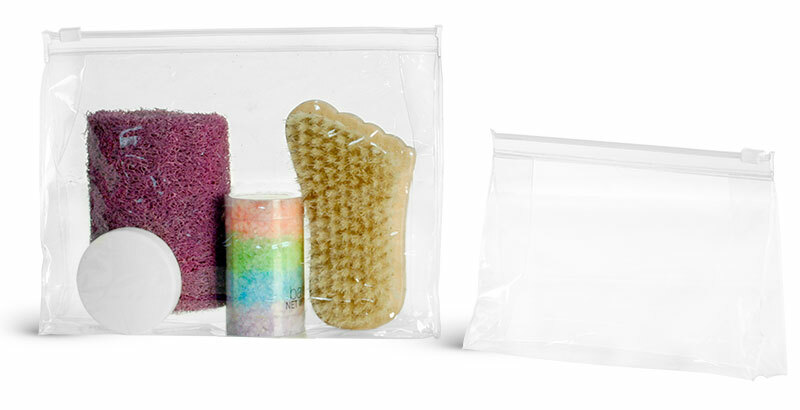 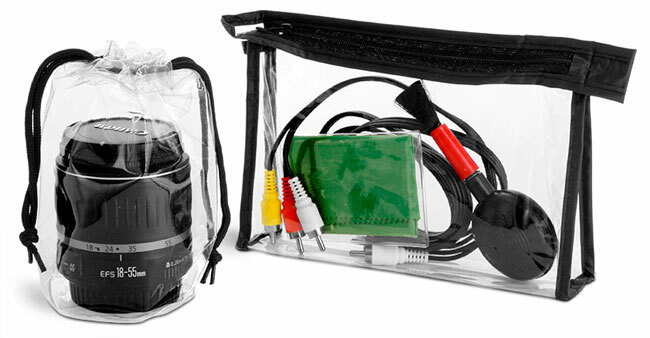 Our selection of clear vinyl bags could be perfect for storing audio, video and computer accessories. 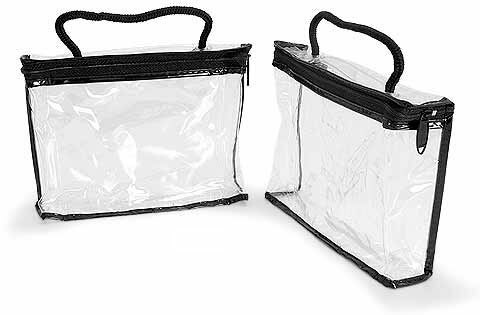 Try keeping items such as chargers, cleaning cloths, cords and extra camera lenses in these durable vinyl bags. 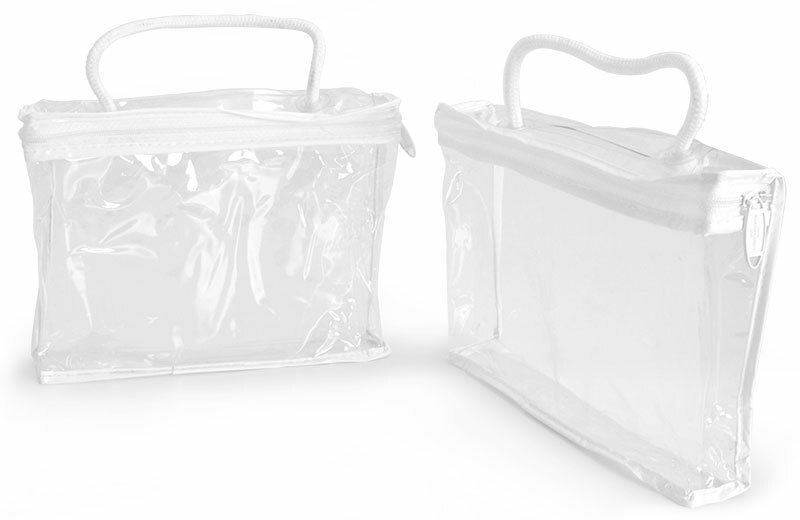 Choose from bags in several sizes with zipper, snap or drawstring closures accented with clear, black or white trim.